Season ke 3 dari anime Bungou Stray Dogs. Bungou Stray Dogs 3rd Season Episode 2Watch Now! 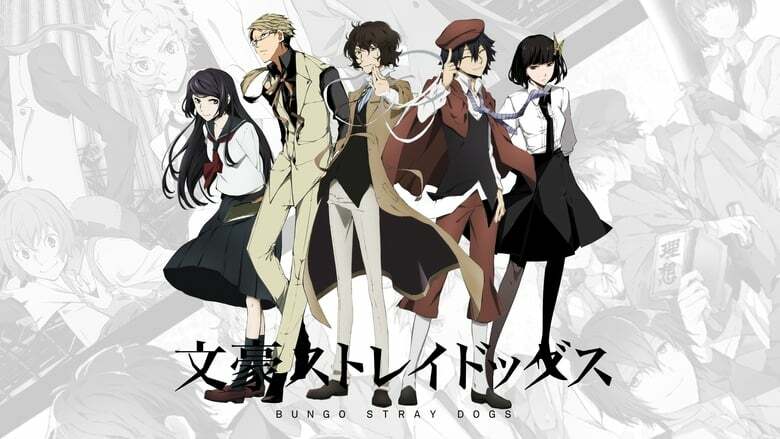 Bungou Stray Dogs 3rd Season Episode 1Watch Now!